Well another big day has come and gone and next are the New Years celebrations. Gary Pipher Speaks: Well another big day has come and gone and next are the New Years celebrations. I think Barb and I will stay put on New Years eve and probably watch the Canadian Junior Hockey team play against Team Russia. It should be a good hockey game. 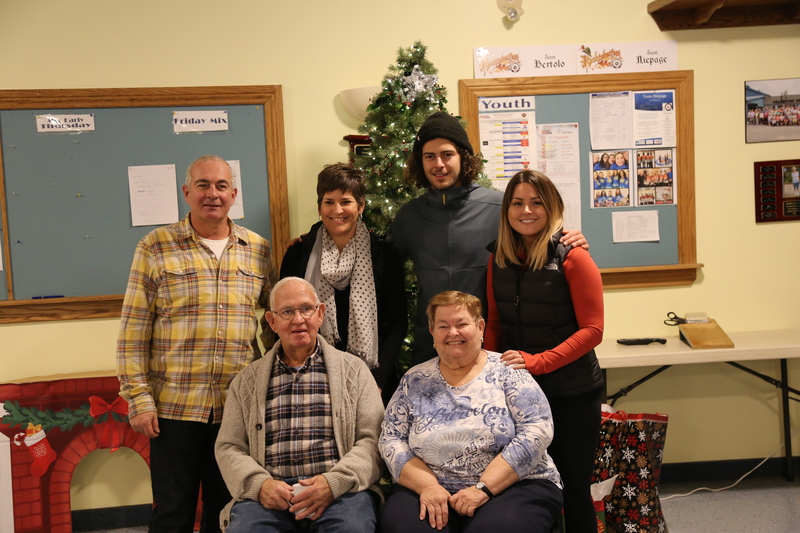 We had our Christmas gathering at the Coldwater Curling Arena on Dec 24th where the kids had rented three sheets of ice and the lounge for our dinner. We had all our family there along with some of their extended families and friends from as far away as White Horse NWT / Perisher NSW Australia / Golden BC and of course Barb and I from all the way over here in Wasaga Beach. It was so nice to be all together for Christmas this year. 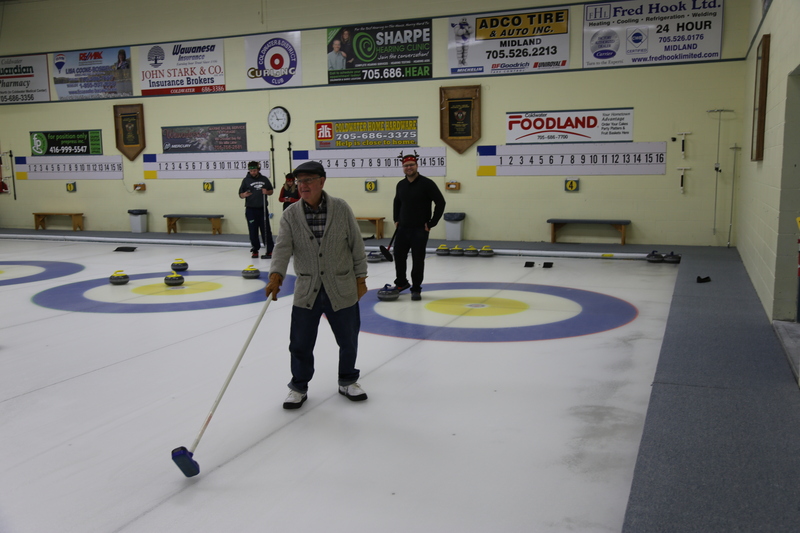 We had a wonderful time and for some it was their first experience of Curling. Barb and I cooked the traditional turkey dinner with all the trimmings for Christmas day and Sandra and her friend came over for dinner. It will take me the next month or so to shed the extra pounds I have squirlled away over Christmas. Maybe some shuffleboard in the New Year will help. All the best for the New Year. Gary, Barb, and the entire Pipher Family. 1 Response to Well another big day has come and gone and next are the New Years celebrations. What fun!!!! The Pipher family curling party.